Having a clean area for preparing food doesn’t end by having spotless cooking utensils to use; ducts must also be cleaned and maintained for better ventilation and safety. It is important to clean your Everett exhaust ducts from inside and out as it helps air to circulate better. A and R Hoods offers duct access panels and duct access doors to our clients in Everett and Kent. We understand the tough job of cleaning ducts. 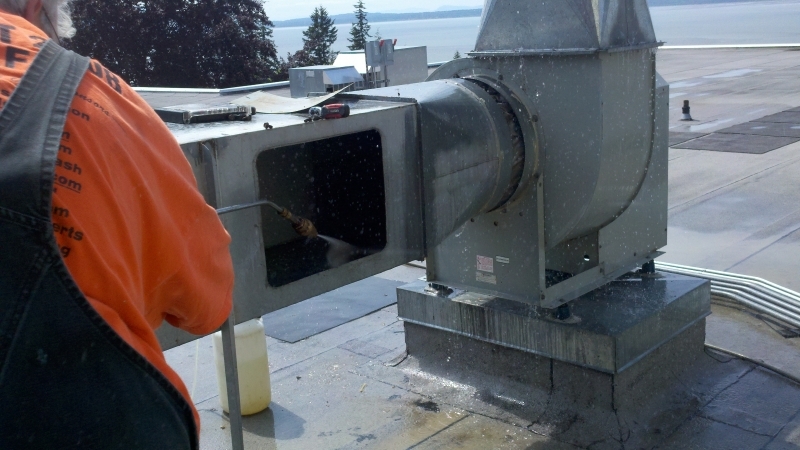 A and R Hoods makes sure that your restaurant and kitchen areas have good access to cleaning your hood, fan and ducts. 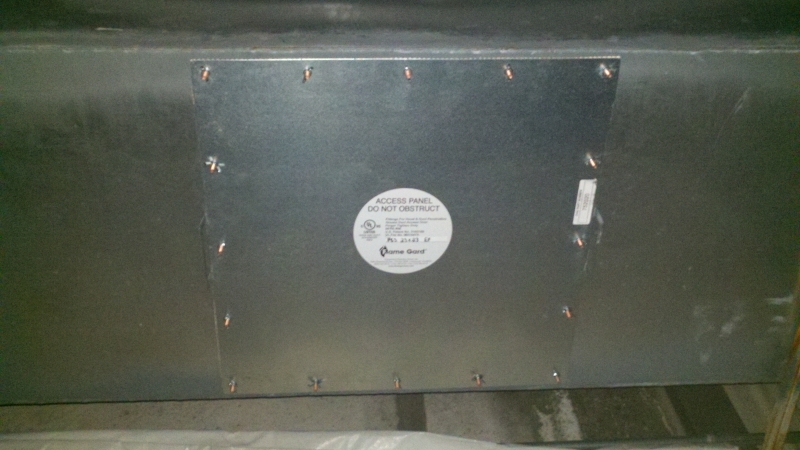 A and R Hoods offers installation of duct access panels for Everett restaurants or commercial kitchens. We do not just stop at installing the duct panels. We also study the area and ventilation to make sure that cleaning duct, fans or hoods of your restaurant and kitchens will be accessible for ease in cleaning. We are focused on quality in everything that we do and are committed to exceeding the expectations of our valued Everett clients. A and R Hoods has a team of skilled workers to install duct access panels in your restaurant or Everett commercial kitchen. Each and every Kent restaurant or commercial kitchen must have a good exhaust system. It is highly recommended to keep all exhaust systems clean and well maintained. A and R Hoods recognizes the strenuous job of keeping your Kent restaurant clean. We provide installation of duct access doors for trouble-free accessibility in cleaning our Kent restaurants and commercial kitchens hood exhaust systems. We have a highly efficient team who can install duct access doors to make it more convenient to clean and maintain your hood exhaust systems. Managing industrial kitchens includes proper and regular upkeep of grease ducts. A and R Hoods offers our Kent customers proficient services in installing grease duct access doors to any type of industrial or commercial kitchens. It is our duty to ensure that the accessibility of cleaning your grease ducts will not be complicated and hazardous; we will identify the best fit and duct access doors for your grease ducts. A and R Hoods is the #1 company for your industrial kitchen grease duct access doors installation and services needs. Call us now and experience great customer service!